In our house we have one little monkey that just loves bananas. The problem is that there are always two or three that just don’t make it.Some we use for our ice cream but sometimes the freezer already has a few bags so banana bread is the perfect thing. I love muffins so I make my bread in muffin tins. 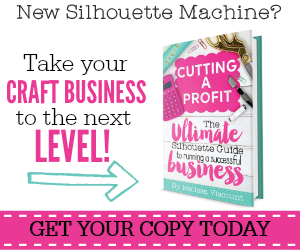 This way you don’t have to cut it and they are the perfect size (plus the top is my favorite part!). This recipe is so easy and you should have everything on hand. Be careful when you make these…the batter is delicious! 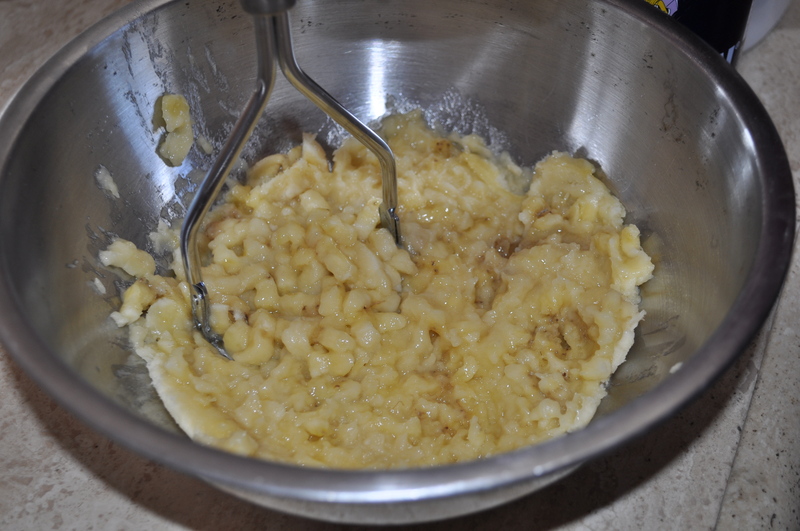 Mix mashed bananas and sugar. We use a potato masher. Add melted butter, salt and baking soda. Mix well. For bread, pour batter into well-greased and floured loaf pan. Bake in 350 oven for 1 hour or until tester comes out clean. Put batter into 12 standard muffin cups/muffin tin. Add topping (recipe below). Bake muffins at 375 for 10-15 minutes. For the topping: This is optional but very delicious! These are so yummy! Add nuts or chocolate chips if you want too! 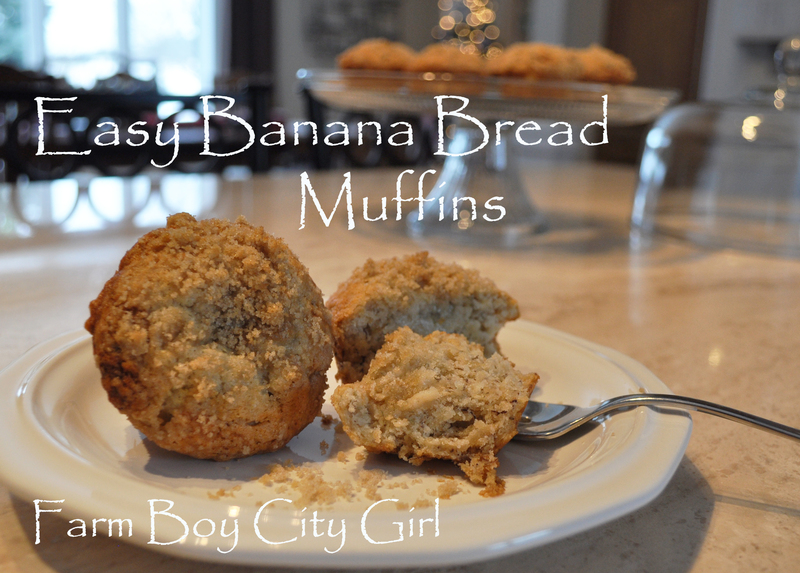 This entry was posted in Food and tagged banana bread muffins, banana muffins, banana recepies, breakfast muffins, how to use ripe bananas, the best banana muffins, the best muffins, uses for bananas. Bookmark the permalink. Yum! We always have old bananas in the house. I will have to try these…the topping sounds delicious!